Local L.A. Filipino-American filmmaker Patrick Epino confronts issues of Asian-American identity in this surprising and intimate short. A film by Patrick Epino. A compelling documentary portrait of female boxers in India breaking gender barriers, with the added twist that two of the fighters are from the Muslim minority. Written, Directed and Produced by Anuradha Rana. 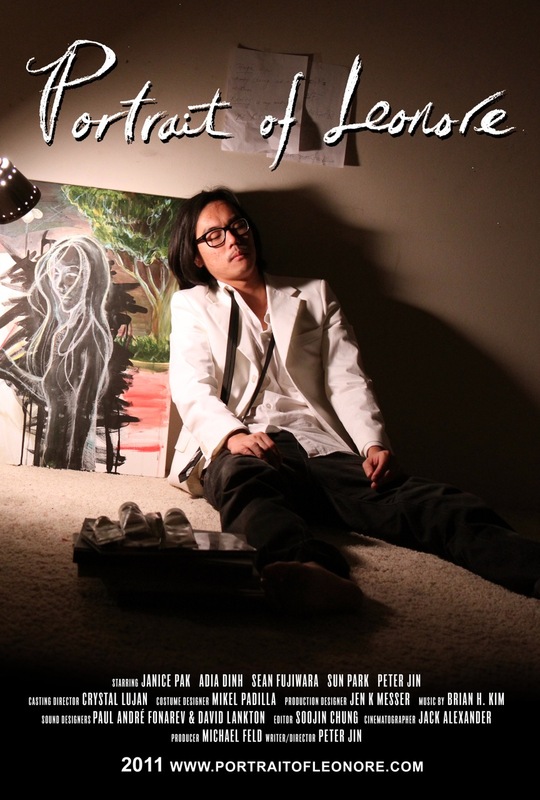 Korean-American filmmaker & artist Jin’s surprising “autobiographical fiction” looks at his own tangled family history through his interactions with the older sister he never had named “Leonore”. Also a selection from LA Shorts Festival. A film by Peter Jin. 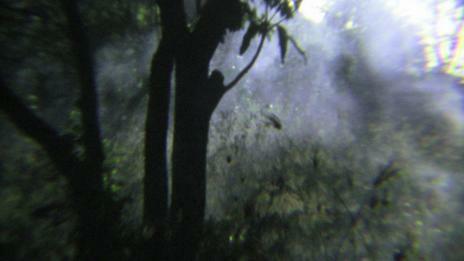 An ominous, abstract experimental film about the sea, the forest and death. Also a selection from the 2011 International Film Festival Rotterdam, Recontres Internationales, Aguilar de Campoo Short Film Festival, 25FPS Experimental Film and Video Festival, 8th Asiana International Short Film Festival, 6th Singapore International Film Festival, Creative Index, and Silverlens Gallery. 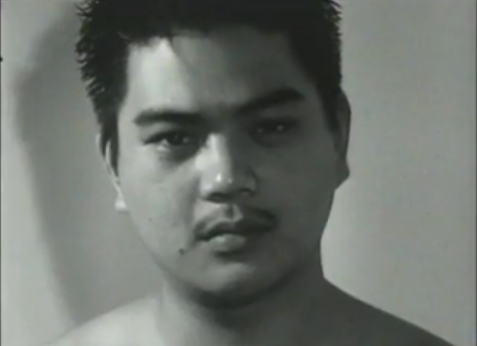 A film by Phuttipong Aroonpheang. Kyung-Jin, a young female producer at a TV company receives a strange assignment: to research a documentary on modern-day vampires. The deeper she goes, the more she starts to realize the monster may be much closer than she thinks. Also selected by Beliot International Film Festival. Written and Directed by Un-ok Min. 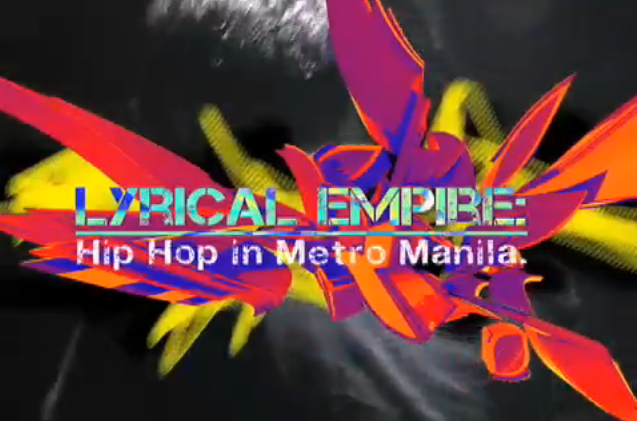 A fascinating look at the fiercely independent music subculture of hip hop artists in modern Manila exploring topics such as language, class, and stereotypes. 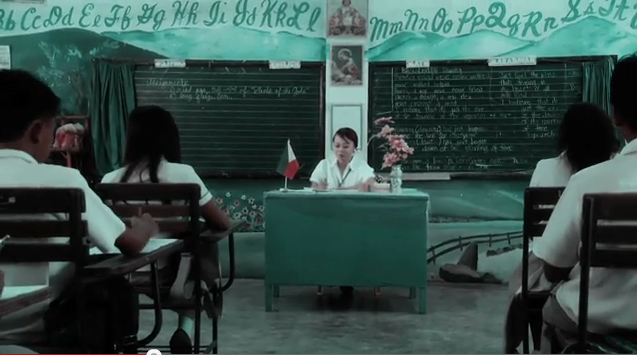 A film by Mark Villegas. A poetic, visually ravishing short about a Chinese calligrapher meditating on the four immeasurable virtues: Harmony, Respect, Purity & Tranquility, moving between Ancient China and the present day. Directed and Produced by Keith Johnson. With echoes of J-Horror classics like “The Ring,” this eerie tale of a woman who goes to work at a Catholic high school, and starts to see the spirit of a dead teenage girl. After she seeks help from the school’s clergyman, she finds things are not what they seem. 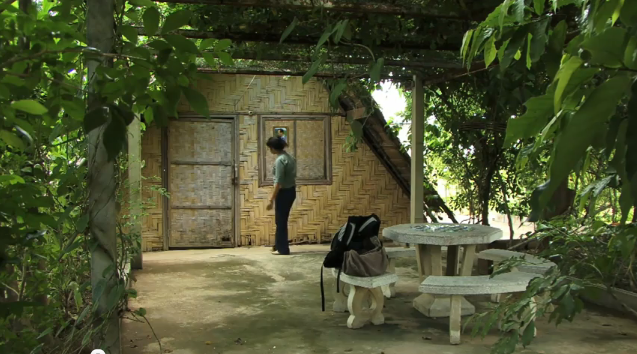 May 2010 BEST Thesis Film presented by the International Academy of Film and Television, a Film School based in Cebu, Philippines that offers a globally competitive education for aspiring filmmakers. Directed by Martin Engracia. S creening during the “New Faces, New Frontiers: Singafest Short Film Program” at 11:00 AM on Saturday, October 1st. Presented by FilAmCreative and CAPE. A simple, transcendent story of the connection between father and daughter as they spread seeds for a rare tree, hoping one will take root. A sublime pencil-drawn animation about a young artist who goes on a spiritual quest seeking peace after her brother’s death. Written, Directed, Produced and Edited by Kan Lume and Megan Wonowidjoyo.